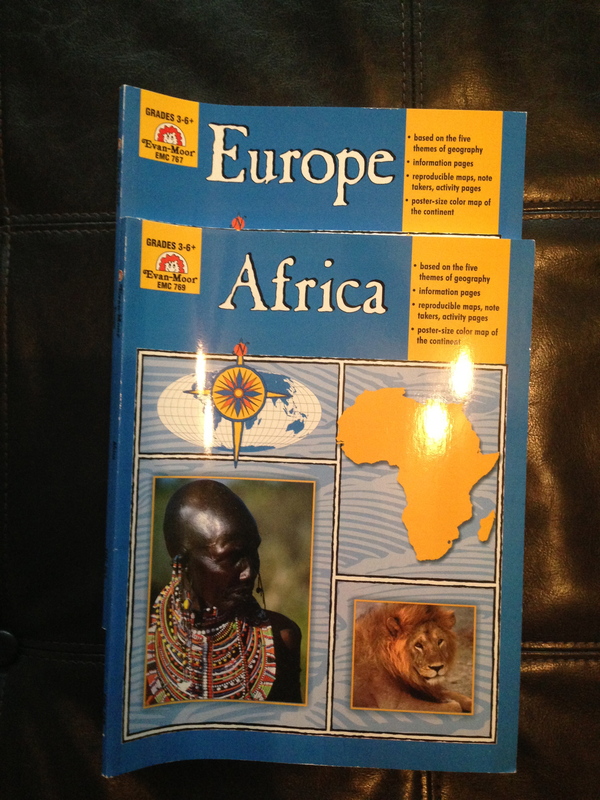 $8 for both or $5 each: Evan-Moor Geography Theme Books: Africa and Europe; based on the five themes of geography, information pages, reproducible maps, note takers, activity pages, and poster-size color map of the continent. 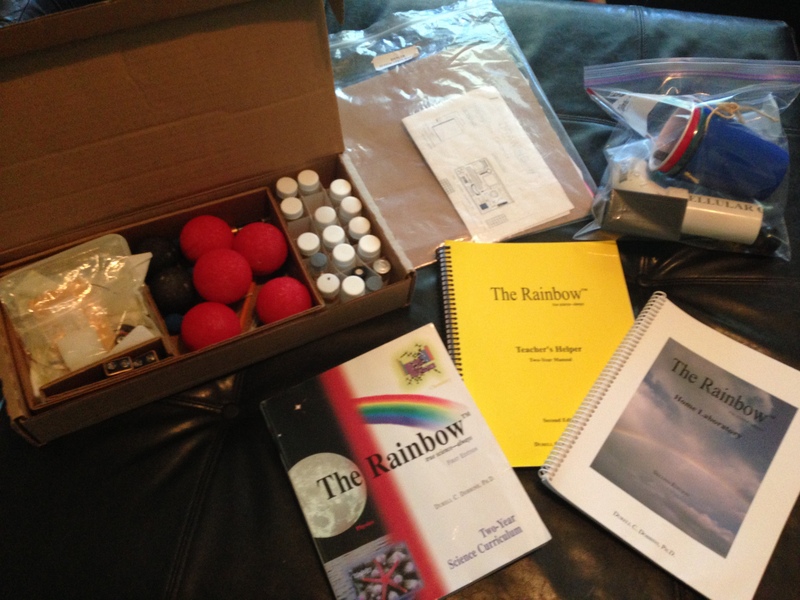 $50 The Rainbow First Edition Two Year Science Curriculum for Middle School. 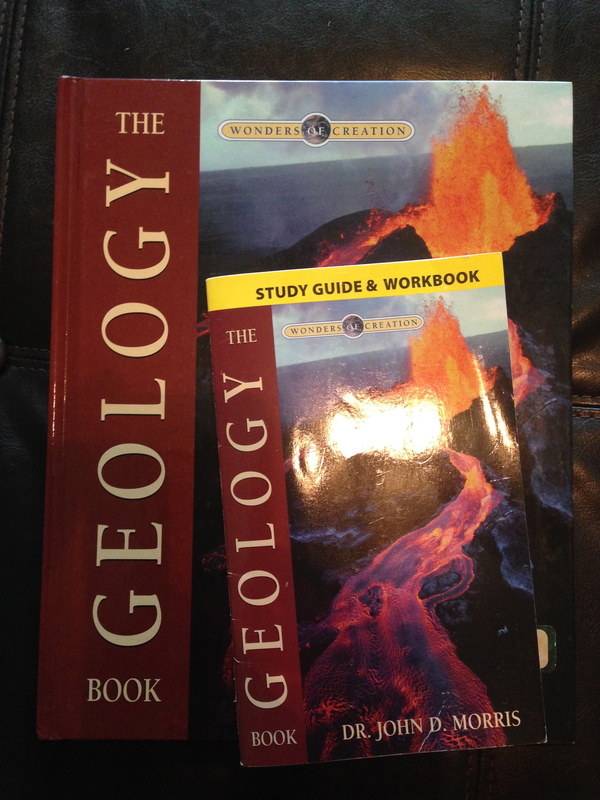 Supplies are used but usable. 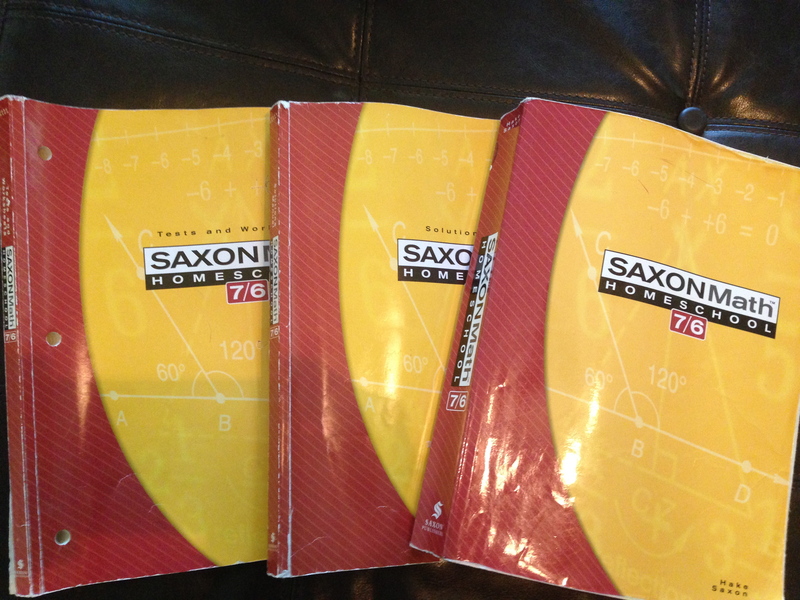 Is you Saxon math 76 wtill available? Yes. 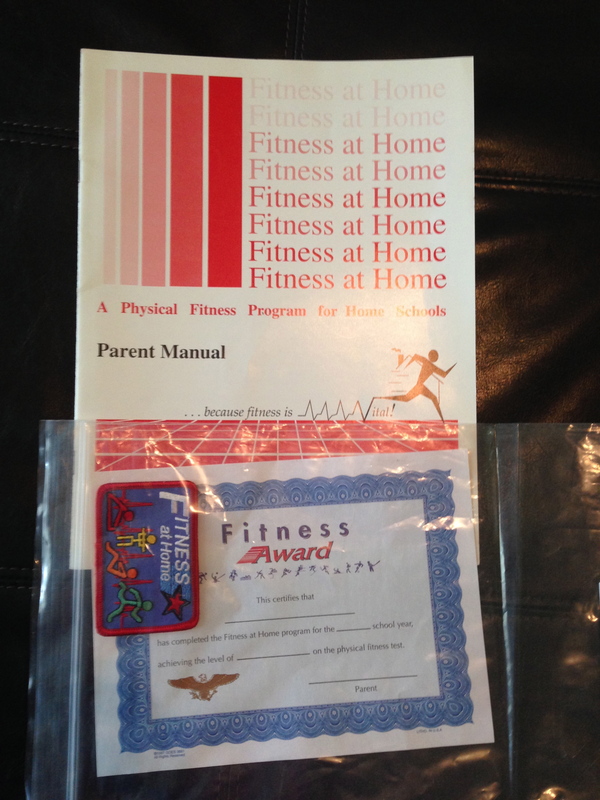 I will email you if you are still interested. I’m sorry for the slow reply. I was on vacation. 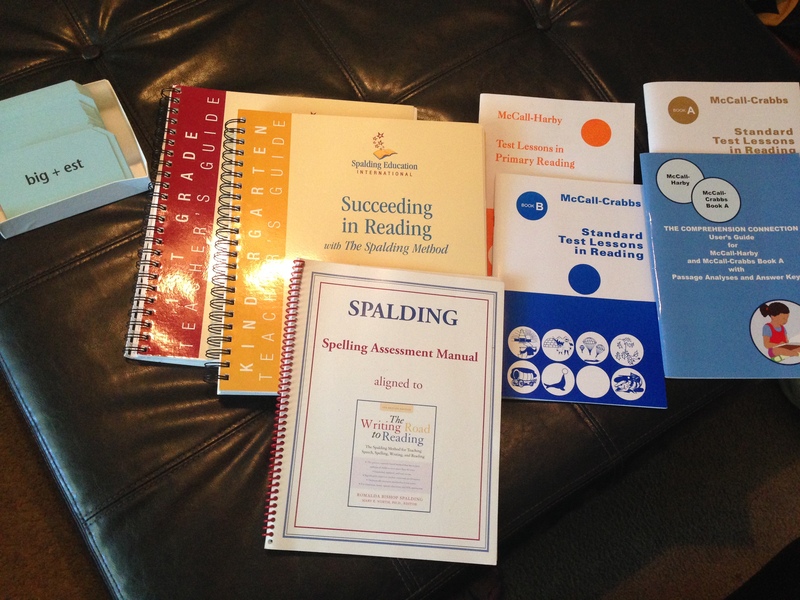 My mother, Barbara Nadon, sent in a request for the Saxon Math 54, 65 & all the Teacher Created Material books for writing. She does not know if she responded correctly. Please let me know how this works & if her request went through. Im sorry, I was on vacation. Yes this is available. 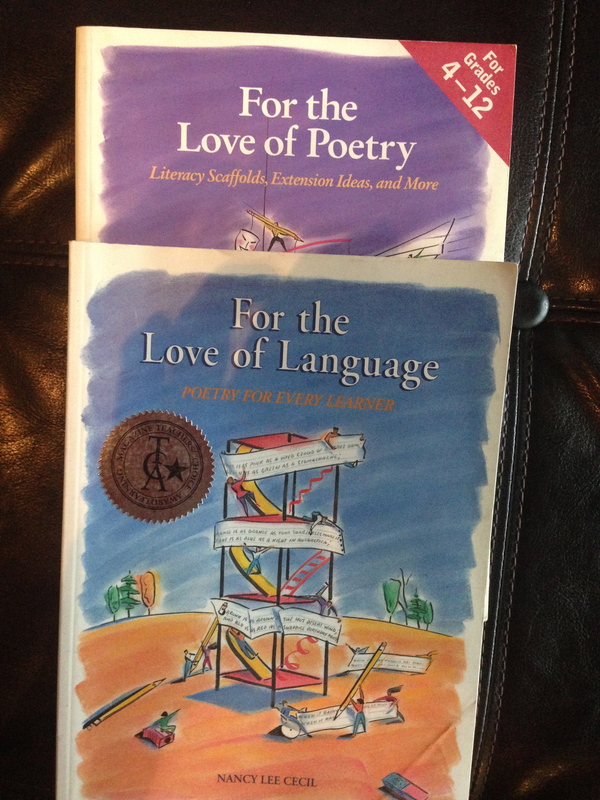 I will email you for your address.